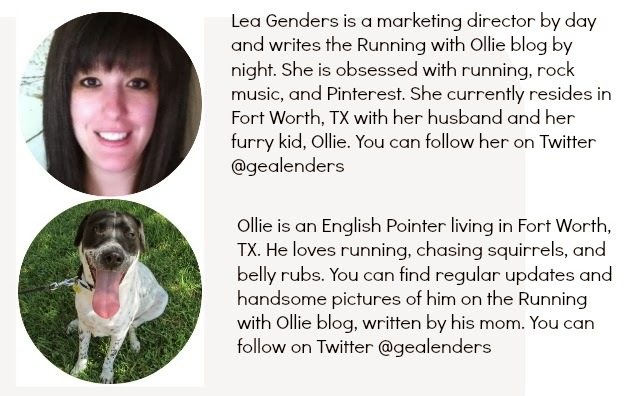 I hope you are enjoying the Running with Ollie DOG WEEK. We've been sharing the stories of runners and their four-legged running partners all week. If you've fallen behind you can catch up on Furry Features here. We are rounding out the week and boy, do I have a surprise for you! 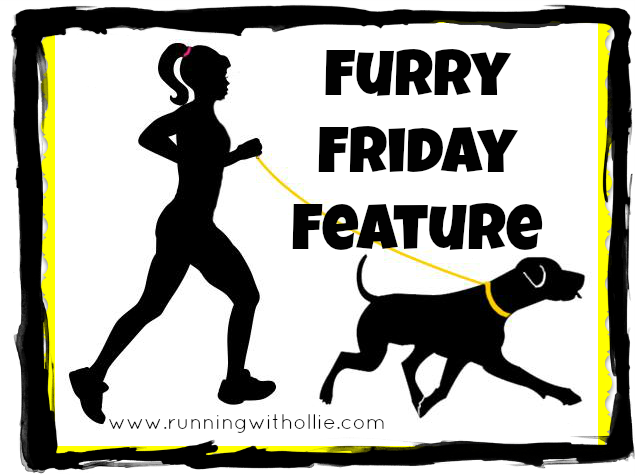 It's our first ever manly feature on Furry Friday Feature. The submissions for furry features have been pouring in, and I've had plenty of boy dogs, just exactly zero boy humans. Now, I know you guys run with your dogs too (I see you out there, all the time!). So why the shortage of male submissions? It's OK. Our new friend Walter (aka Disney Groom) from www.RunningHappilyEverAfter.com has saved the day! When I am on vacation, every day is Friday! Hi, Walter. Tell us a little bit about your favorite running partner. Magnus is a 8 month old Pointer Lab. He is a rescue from the Tallahassee Animal Shelter. The vet estimated his DOB to be 12/24/2013, so he is a Christmas baby. I prefer to run off-road, and we are very fortunate to have so many beautiful trails in North Florida. Magnus and I frequent many of our local trails and also the beach. Not yet. We have only had Magnus for a short time. After we slowly increase his mileage, perhaps we can run a race together this fall. Watching my wife finish her first half marathon. She set a goal and through sheer determination and dedication made it happen. There is no greater joy than seeing someone complete what they have set out to do. I can still see the big smile she had on her face as she crossed the finish line. That memory continues to motivate me today. Don’t overanalyze, just GO. Whether it’s skipping or dancing in the middle of a marathon, sticking your tongue out and running with abandon, or just stopping to enjoy the scenery. Stressing over splits, target zones, etc. – that’s not for me. Running IS FUN – don’t lose sight of that. It’s important to remember your own early days of running. You don’t want your dog to have a negative association with running. Start slow, and increase the mileage very gradually. Make sure to stop and allow your dog to drink each time you take a drink. Taking it nice and slow will help make running fun for everyone. Finally, running him through the park is a great way to get him to nap for an afternoon. Need motivation to run? 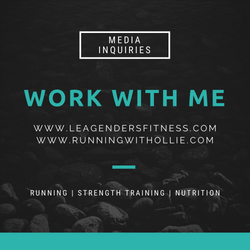 How about a running partner that is ready to go at a moment’s notice? 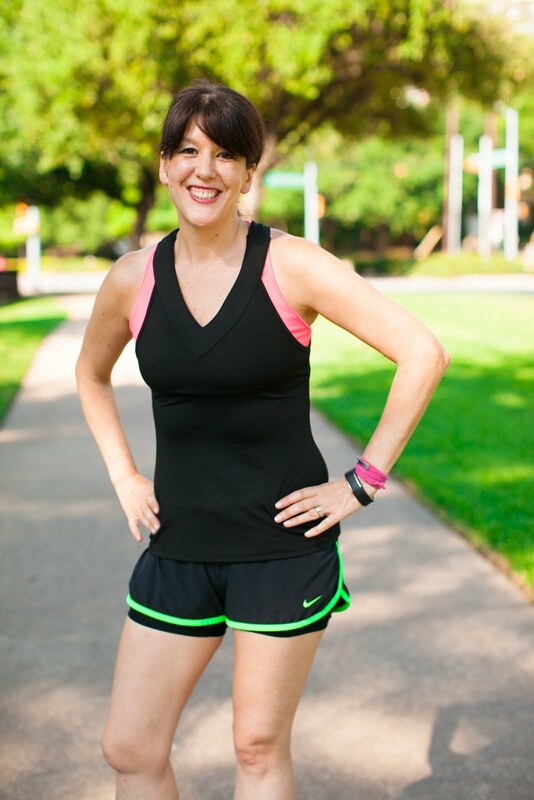 Want a running buddy that will make you laugh, so those miles just seem to pass very quickly? An energetic puppy or adult dog will demand exercise and encourage you to maintain a healthy and active lifestyle. Get to your local animal shelter and meet your new BRF. You will be saving two lives. Also, if you cannot adopt now for any reason, ask about volunteering to exercise (walk/run) the shelter dogs. Have you missed any? You can get caught up on Dog Week Furry Features here.